Dr. Netali Levi trained as a Clinical Psychologist at University College London and worked for many years at Great Ormond Street Hospital across a range of medical specialities, including rheumatology. She now works in private practice and is the joint lead of the Pain Psychology service in the Hypermobility Unit, at the Hospital of St. John and St. Elizabeth. She has extensive experience in working with both children and adults with hypermobilty and Ehlers-Danlos syndrome and has helped many patients to cope with the many ways in which their health issues affect their life. She regularly contributes to the HMSA and EDS Society conferences and is experienced in using a range of therapeutic approaches to help patients, including cognitive behavioural therapy and hypnotherapy. 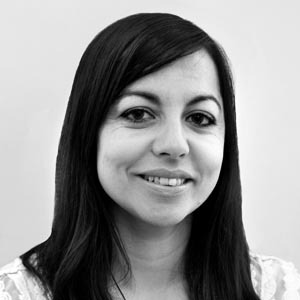 Netali is a member of the British Psychological Society, an Associate Fellow of the Division of Clinical Psychology and a Chartered Psychologist with the Health and Care Professions Council.